PokerStars is a really giant poker room which is recognized and loved by a huge number of players around the world. 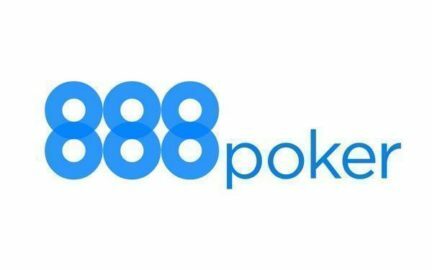 Starting its existence in 2001, the poker site has been developing, and is still growing. 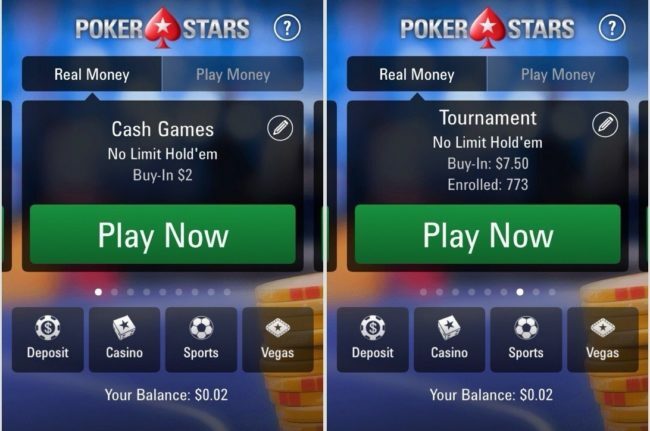 Stars of poker, and not only poker, but the whole sports in general, choose PokerStars, which is an indicator of success in the gambling industry. 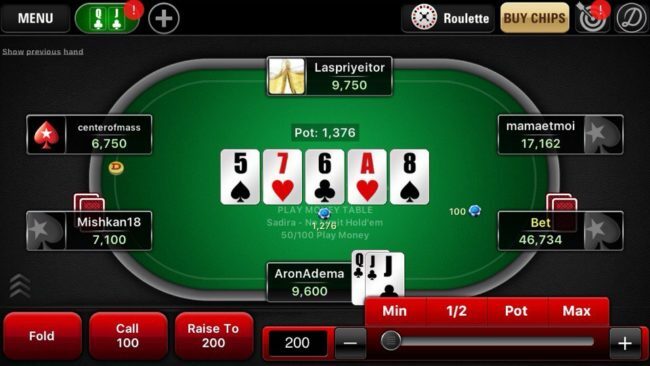 PokerStars mobile application offers a full game service, which is provided by a PC client. Application soft and interface can be proud of high quality and speed. In the mobile client there is nothing superfluous, only all the most necessary, without excessive pathos. 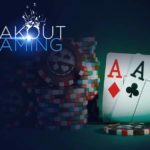 In terms of games, in the application you will find a wide variety of them: No Limit and Fixed Limit Hold’em, they offer Omaha Hi, Omaha Hi / Lo, Razz, 7 Stud, 7 Stud Hi / Lo and many others. The mobile client for iOS devices is available for download from the official website. After clicking the Download button, you will be directed to the AppStore, from where you can download the application in a standard, familiar way for you. The application is in a regular update. Launching the application, a player must enter existing data, or create a new account. Data must be entered each time the application is launched, as the password is not saved in order to maintain the security of the player’s account. The game is available for both real money and play money in the mobile client. The game can be started via the quick start menu, or from the lobby. 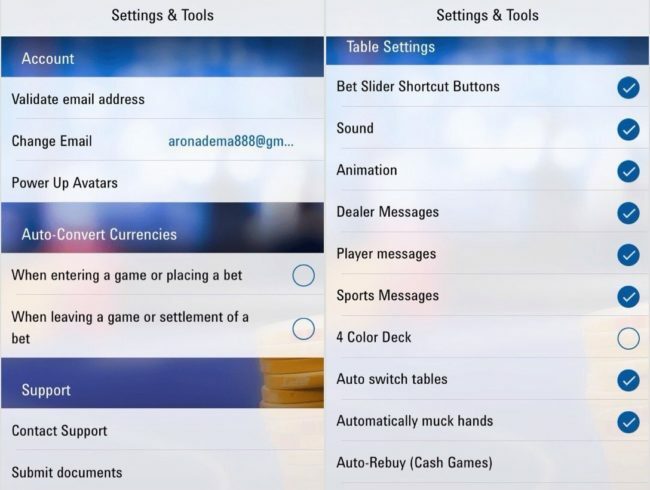 Before displaying the list of tables, you will be asked to configure and filter the required depending on the level of buy-in, the number of players, the currency of the table, and the type of poker. 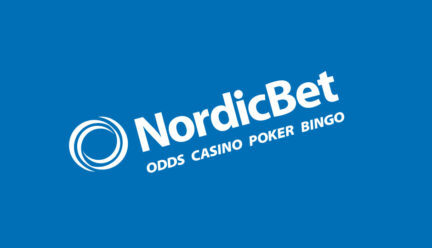 There is always a huge number of online players in the room, almost all the cash tables are crammed, and very often there are players who wait their turns. It is possible to configure the application itself, and make it as convenient as possible for your use by going to the application settings and tools. You can also set the table by clicking the Menu button in the upper left corner when your table is already open. For the registration of a new player, PokerStars provides a generous bonus of 100% to the amount of your first deposit up to $600. 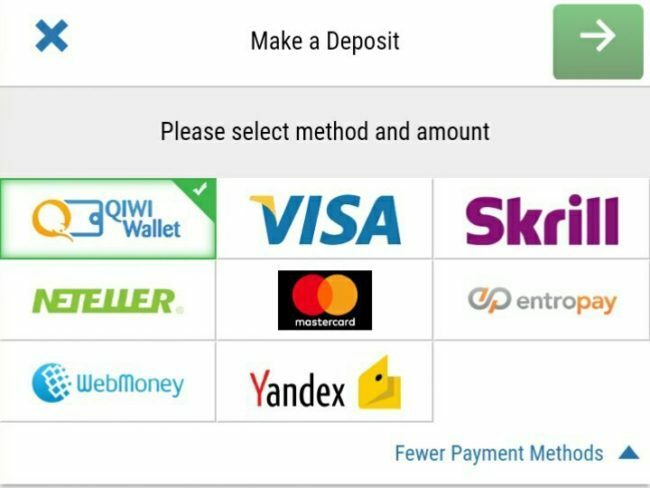 If you wish, you can divide your deposit into three separate parts and still get a full bonus of $ 600 if you do this within the first 60 days. The bonus is won back 1 dollar for every 30 points of VIP Player Points (VPPs). Players receive 10 points for every dollar raised in rake in Ring Poker or in regular Sit & Go tournaments or tournaments. 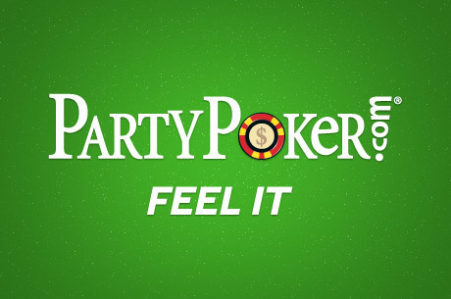 Players can also earn 1 point for each buy-in at $2, $5 or $10, or 20 points for a buy-in of $50. 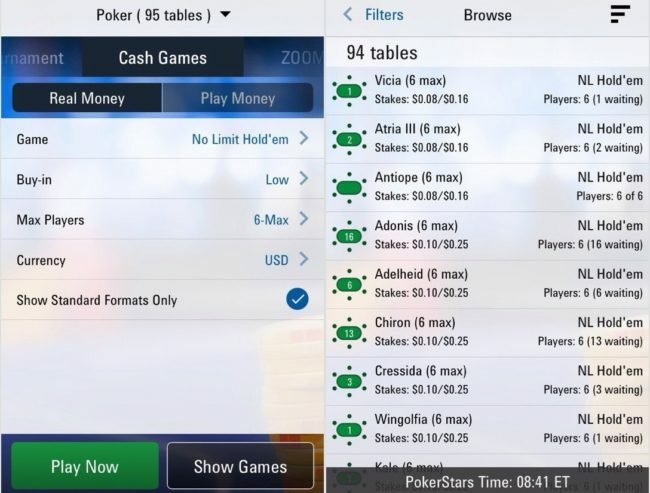 Please leave your feedback and opinions on PokerStars application for iOS in the comments to this review. The site administration will be very grateful to you!